An engineering and project management firm based in the British Virgin Islands, Process and Industrial Developments Limited, has approached the United States District Court of Columbia, seeking to enforce a $8.9bn arbitral award against the Federal Government. According to the papers filed by the British firm before the US court, a copy of which our correspondent obtained on Sunday, the arbitral award against the Federal Government followed a failed power project for which the Federal Government signed a 20-year agreement with the foreign firm in 2010. The British firm explained that in 2010 it signed a contract with the Ministry of Petroleum Resources to “help Nigeria harness its abundant natural gas reserves to solve the growing electricity crisis” in the country. It said it was agreed that it (the British firm) would build necessary facilities to help refine Nigeria’s associated natural gas or wet gas into non-associated natural gas or lean, which would then be used to power the national electric grid in the country. It said that in refining the wet gas into lean gas, it was to strip the wet gas of heavy hydrocarbons known as Natural Gas Liquids, which makes wet gas unsuitable for electricity generation. 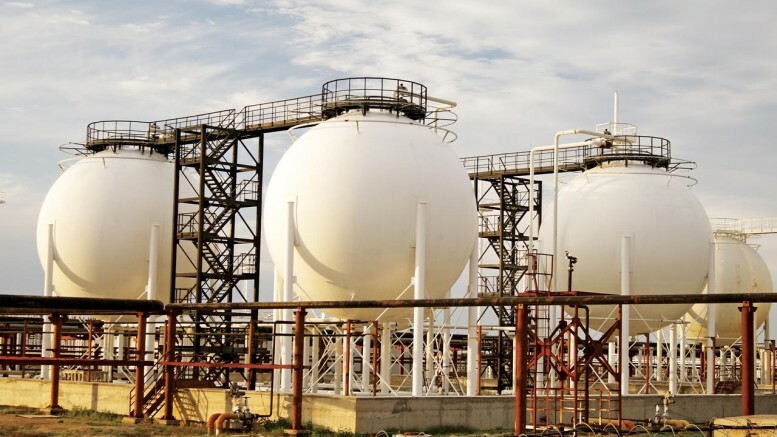 P&ID said the agreement was that after refining the wet gas into lean gas, it would be permitted to retain the stripped NGLs as its compensation, which it would sell to get its own income from the project. According to P&ID, it was agreed that while it built the necessary facilities, Nigeria would supply it with 400 million standard cubic feet of wet gas per day over a period of 20 years. The British firm said with the contract, it had hoped to make a substantial profit from the sale of millions of metric tons of NGLs over the 20-year term. It explained that though NGLs – which include ethane, propane and butane – render wet gas unsuitable for electricity generation, they could be marketed independently and profitably. P&ID said the electricity project, however, hit the rock as Nigeria not only failed to supply it with the agreed daily quantity of wet gas but also failed to complete the construction of necessary infrastructure to transport the wet gas to P&ID’s operation site in Calabar. “In particular, Nigeria never completed the Adanga Pipeline, which was intended to carry wet gas to the Calabar site where P&ID was to build the gas processing facilities. 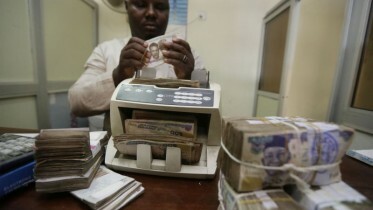 “Nigeria’s failures to comply with these obligations caused the collapse of the project contemplated by the agreement. “Nigeria abandoned the Adanga Pipeline, ceased its efforts to secure a suitable source of wet gas, and eventually stopped responding to P&ID’s correspondence. Nigeria’s breach ensured that no wet gas was ever delivered to the Calabar site,” P&ID said. It said it was as a result of the breach that it dragged the Federal Government and the Ministry of Petroleum Resources (then under the watch of Mrs Diezani Alison-Madueke) to an arbitration court in London, as provided for in the contract agreement. It said the arbitration panel, which comprised a former UK Supreme Court Justice, Leonard, Lord Hoffmann; a former Justice of the Court of Appeal of England and Wales, Sir Anthony Evans, Q.C. ; and Nigeria’s former Attorney General of the Federation, Chief Bayo Ojo, on January 31, 2017, entered judgement against Nigeria. Be the first to comment on "Failed Project: British Firm Drags FG Before US Court"